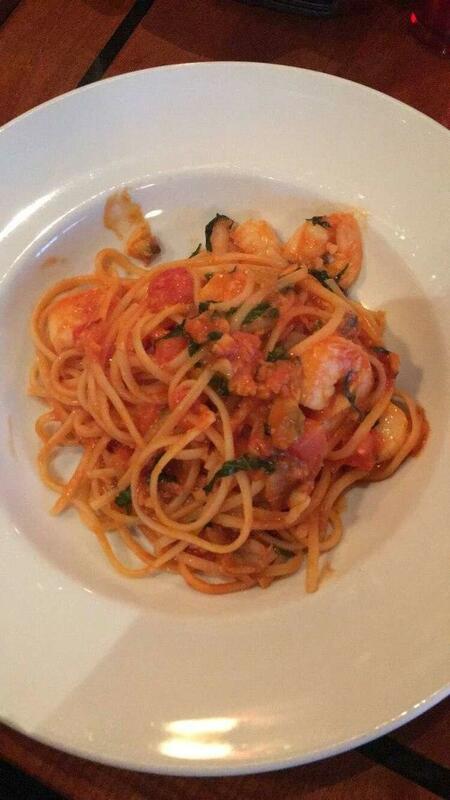 Italian cuisine is recommended to try at this restaurant. 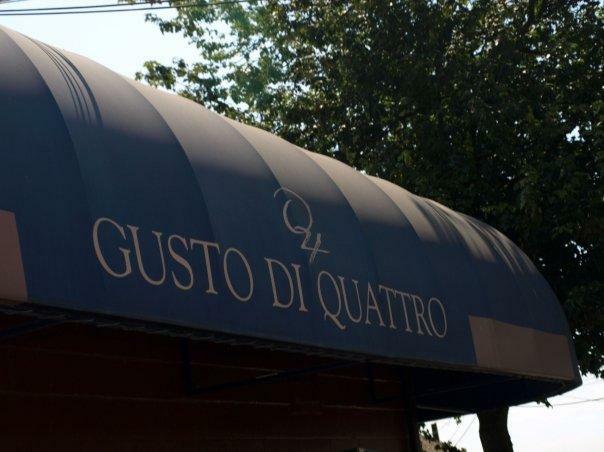 Gusto Di Quattro offers you mouthwatering ravioli, caprese salads and sablefish. 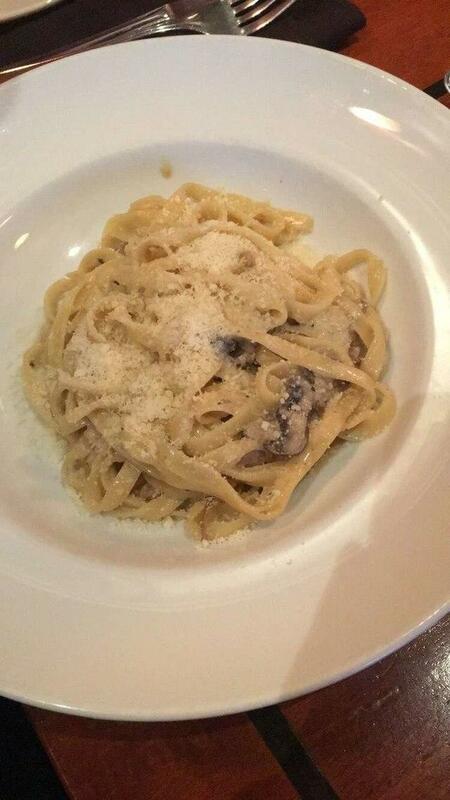 Here people can delve deep into delicious dishes, and order good tiramisu. This place offers delicious wine among its drinks. Drink the great coffee served here. The convenient location of this spot makes it easy to reach even in rush hours. Most reviewers find the staff cool. Service at this restaurant is something one can call fabulous. Prices are attractive for the quality you receive. 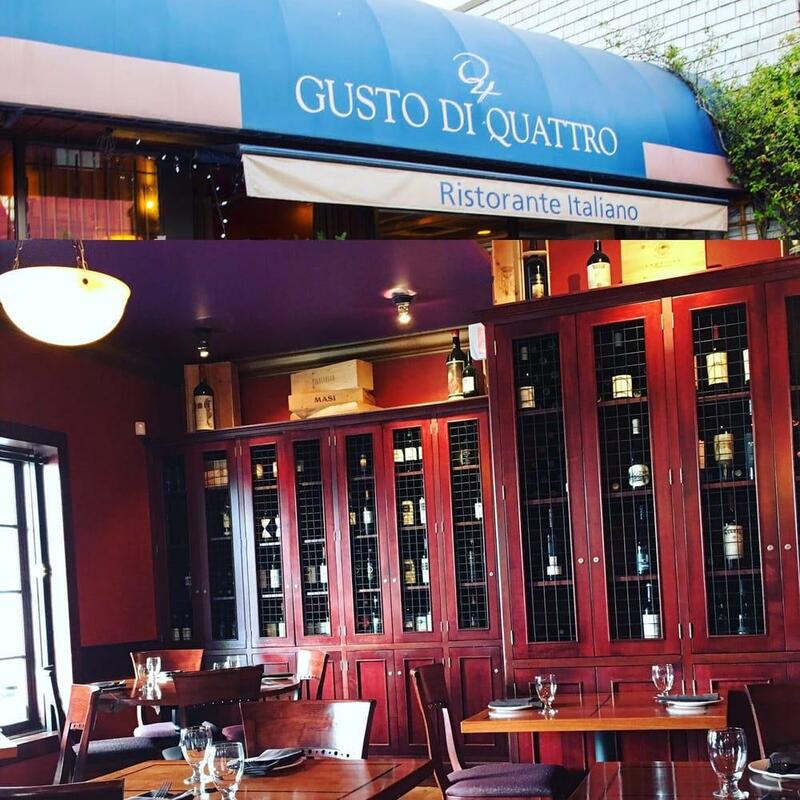 There is an enjoyable atmosphere and beautiful decor at Gusto Di Quattro. This place received 4 on TripAdvisor. Really cool cafe with a modern authentic Italian feel. I want to go back with a few friends and share a large pizzas. Their gelato bar is very appealing and tasty. I just said I came by myself and waitress just says "uhh ju- no." ??? We went here for a birthday dinner for someone who loves Italian food and it did not disappoint. 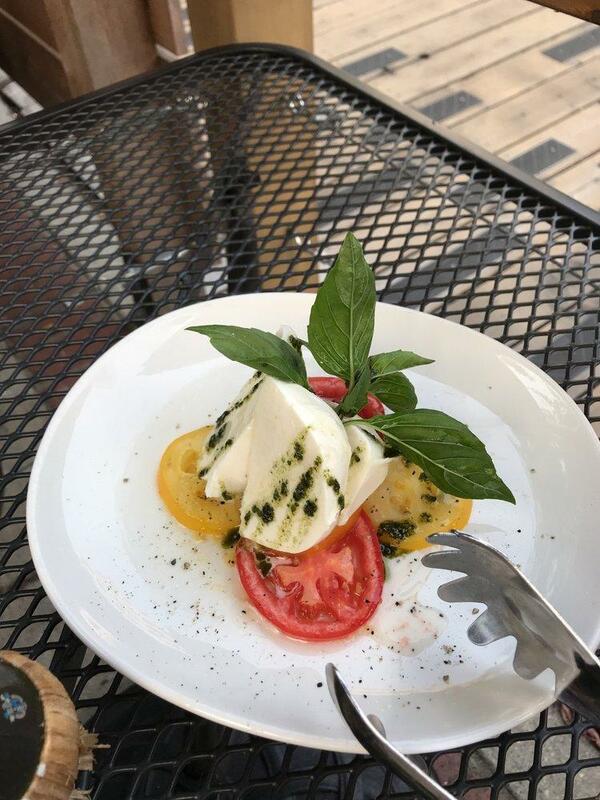 The carpaccio and burrata appetizers were delicious and beautifully plated. The rack of lamb was perfect and the beef short rib feature was incredible. 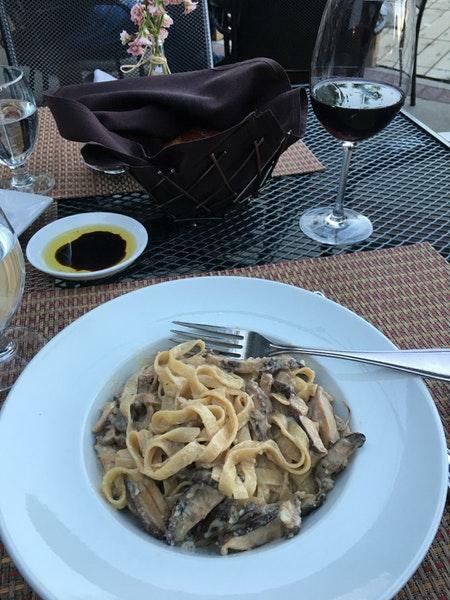 Our friends had the penne bolognese and the tagliatelli funghi which were both very tasty. The service was fantastic and the meal was well-paced. It's a bit pricey but the portions are considerable and it's well worth it for the quality of the food.